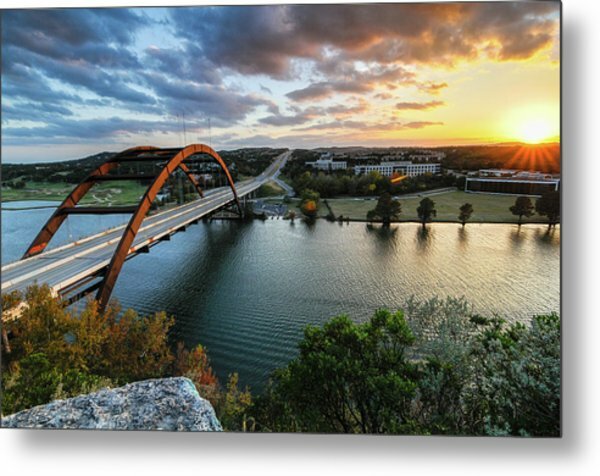 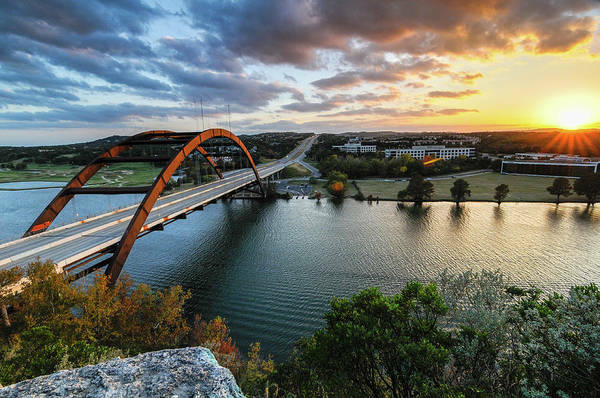 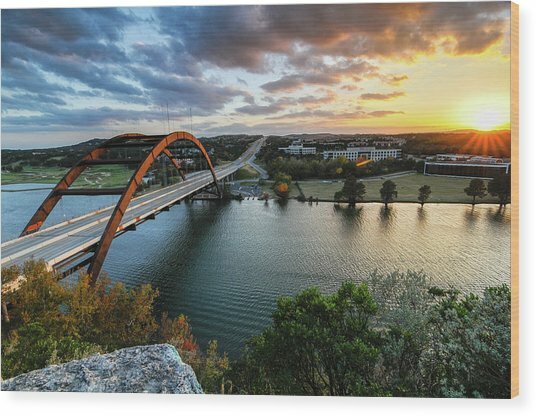 Austin Pennybacker 360 Bridge Sunset is a photograph by Preston Broadfoot which was uploaded on September 2nd, 2018. 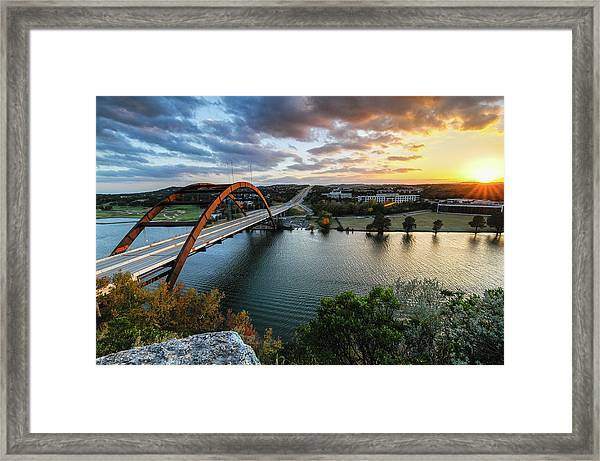 Beautiful Sunset over Pennybacker 360 Bridge in Austin, Texas. 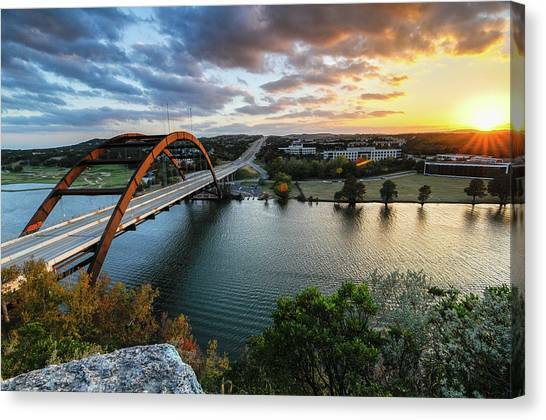 There are no comments for Austin Pennybacker 360 Bridge Sunset. Click here to post the first comment.